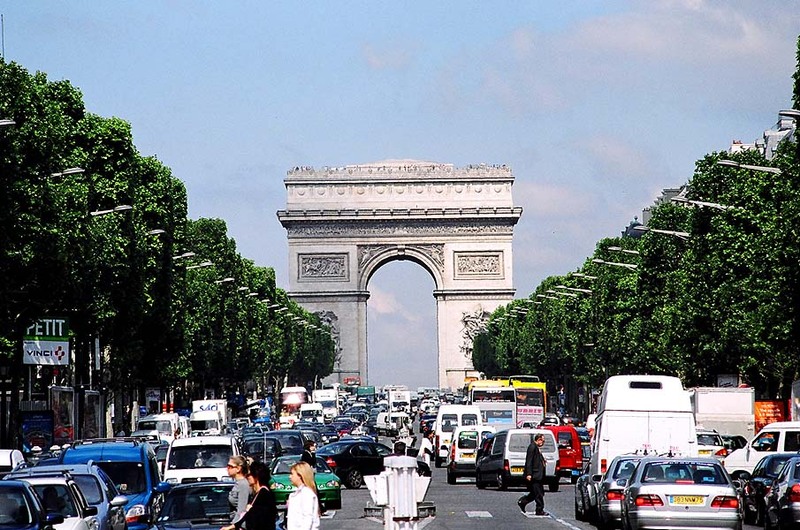 Arc de Triomphe. . HD Wallpaper and background images in the Paris club tagged: paris arc de triomphe.